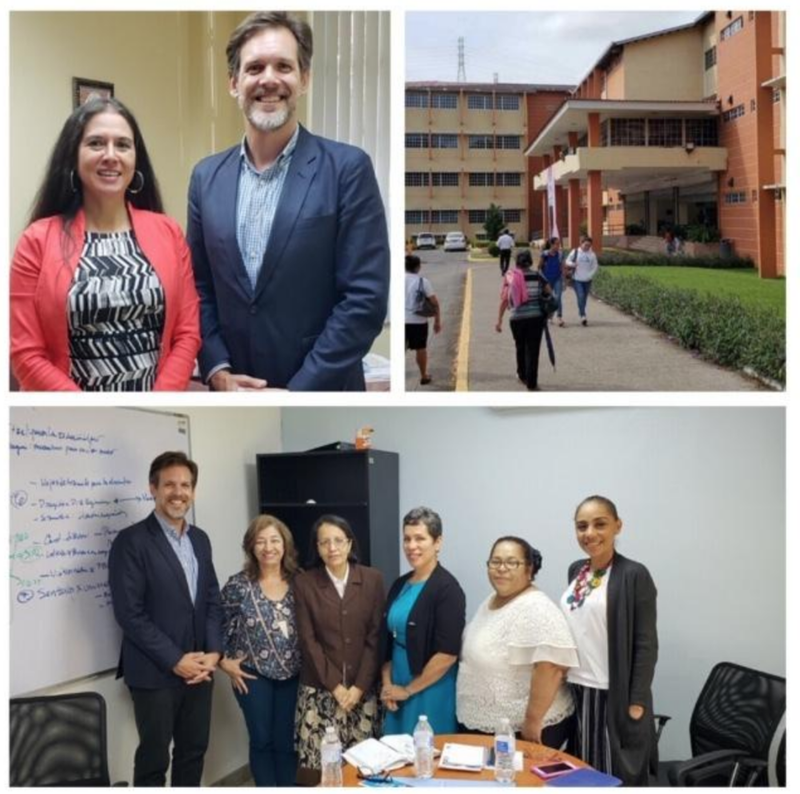 The Texas International Education Consortium (TIEC) has signed an agreement with the U.S. Embassy in Panama to conduct a two-week intensive entrepreneurship program for youth ages 16-21 in the province of Colon, Panama. Local organizations, working with the U.S. Embassy in Panama, including Fundacion Amanaceres, will select 40 participants for the program. Drawing on our multi-institutional resources, we will work with Texas university faculty to design and deliver the instructional components. The program will be conducted in Colon, Panama to ensure high impact, efficiency, and collaboration with organizations serving youth in the region. In addition to administering the program in country, the Youth Entrepreneurship Program (YEP) addresses the need to engage youth in an underserved region and provide an intensive skill-setting workshop that will focus on entrepreneurship, leadership, persuasive speech, developing a pitch, goal setting, and conceptualization. The program will be taught in Spanish using bilingual instructors and will provide the youth participants the opportunity to improve their quality of life, elevate their future living standards, and build self-confidence to succeed in a globally interconnected world and competitive marketplace. This program will build on the many skills and talents the youth have developed up to this point and harmonize with the training conducted by local organizations working with the U.S. Embassy in Panama, including Fundación Amaneceres.